The Tatsis group works to determine how plants make structurally diverse chemicals. Their major focus is to elucidate, understand and engineer the metabolic pathways which are responsible for the biosynthesis of natural products from Chinese medicinal plants. Plants are an inexhaustible pool of structurally diverse chemicals, which are traditionally known as natural products. Many of these compounds have been used as therapeutic agents since antiquity and have played a crucial role in improving the quality of life. To address these important goals, they will establish a genome enabled approach, utilising bioinformatics, molecular biology and enzymology techniques, and a plant based synthetic biology platform. In 2001 Dr. Evangelos Tatsis gained his Bachelor degree in Chemistry at University of Ioannina, Greece where he remained until 2006 to complete his PhD. In 2008 Dr. Tatsis relocated to Germany to take a position as Post Doc Research Fellow in NMR/Biosynthesis Group at the Max Planck Institute for Chemical Ecology, Jena.  Followed by a move to John Innes Centre, Norwich, UK in 2013 as Senior Post Doc Research Associate in Department of Biological. 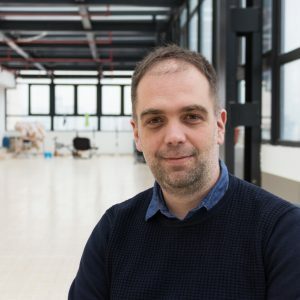 Evangelos Tatsis was the first internal candidate to join CEPAMS when he made the move to CEPAMS in Shanghai from the John Innes Centre in 2017.